The mother-daughter team spent decades developing their ideas. 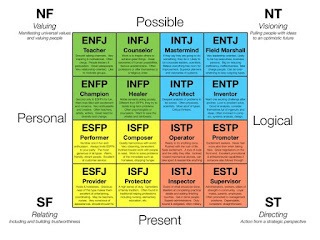 A Meyers-Briggs test can only be done by a certified tester, however, you can take the Keirsey Temperament Test online. It is found that ideal jobs and careers for people can be suggested based on the results of this test. 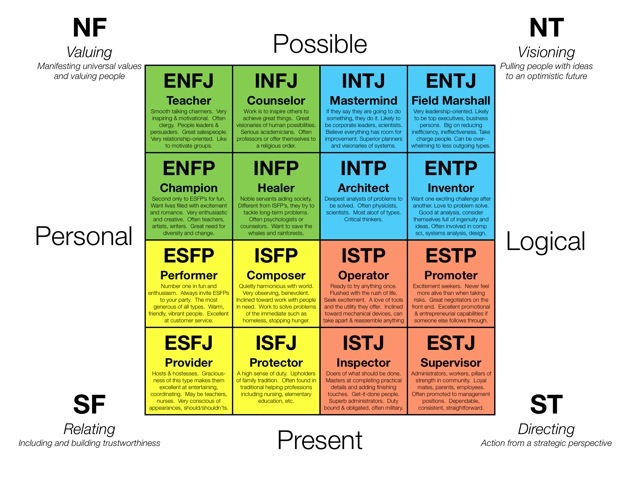 If you'd like to learn more about Meyers-Briggs, there are a number of good books out there that can help you out. You might also be interested in. . .